Sophie is a 3rd year philosophy major and music minor at UC San Diego, and the Chair of the UC San Diego Chapter. She got involved her freshman year working to secure commitments from California and the University of California for 100% clean electricity, and has since run campaigns to surplus help 6,000 students register to vote and to stand up to a proposed $2.3 billion cut from the Pell Grant. 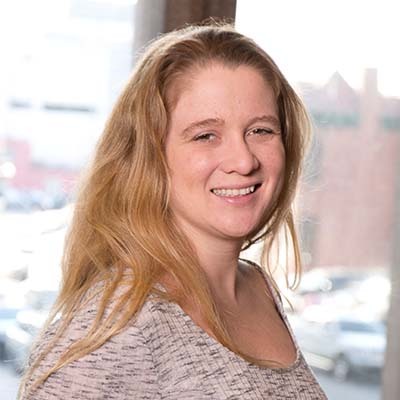 As Board Chair, she is responsible for coordinating the statewide student leadership team, working with the Organizing Director and students to make campaign and organizational decisions, and representing the organization at conferences and meetings across the country. Petra is a 4th year Theatre major at UC Santa Barbara, and the Chair of the UCSB Chapter. 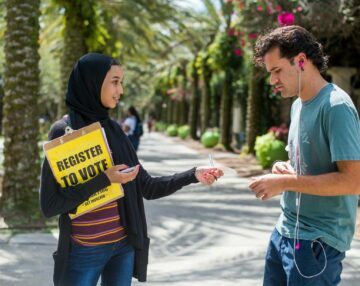 She started on the campaign to keep the California bag ban, and just helped run the New Voters Project to help thousands of students register to vote. As Board Vice Chair, she organizes leadership conferences and trainings for our Board and for the National Student Forum. Noa is a 3rd year Computer Science major at UC Santa Cruz, and the Vice Chair of the UCSC Chapter. Noa worked with the University of California on their commitment to 100% clean electricity, and developed the on-going campaign to ban the import of Amazon crude oil. In their role as the Treasurer of the statewide Board, Noa helps create the budget and the plans for our funding drives. 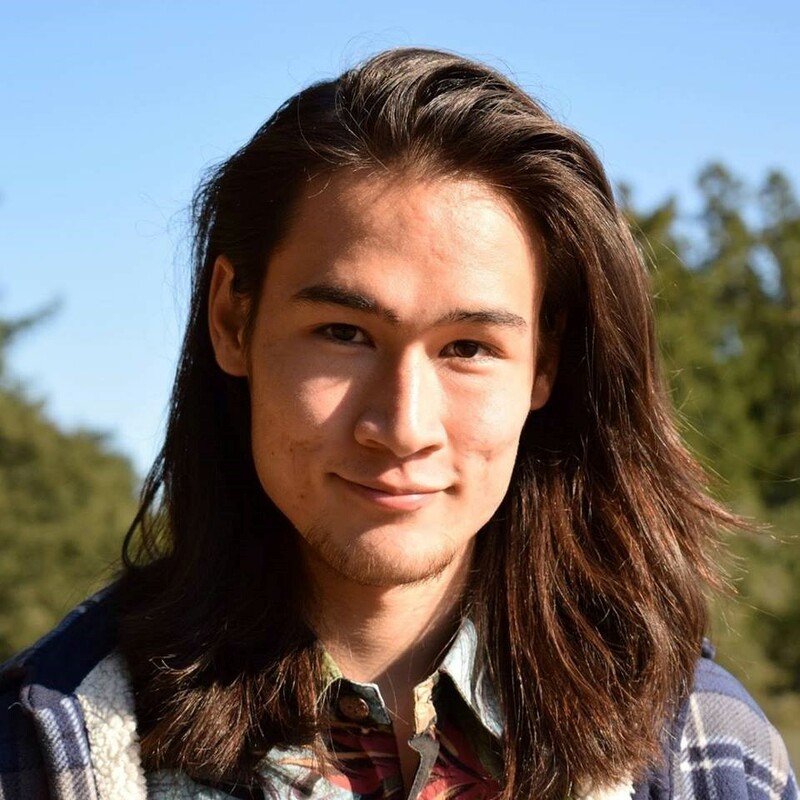 James is a 3rd year Environmental Studies student at UC Santa Cruz, and the Chair of the UC Santa Cruz Chapter. 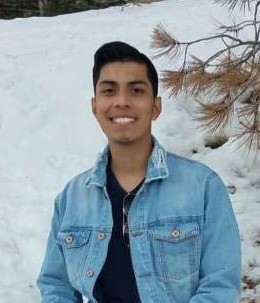 He began working with CALPIRG on the 100% renewables campaign during his freshman year and as the statewide coordinator of the campaign to ban bee-killing pesticides, he led the effort to get UCSC to stop using neonic pesticides on campus. As Board Secretary, he organizes the weekly Board and student leadership statewide calls. 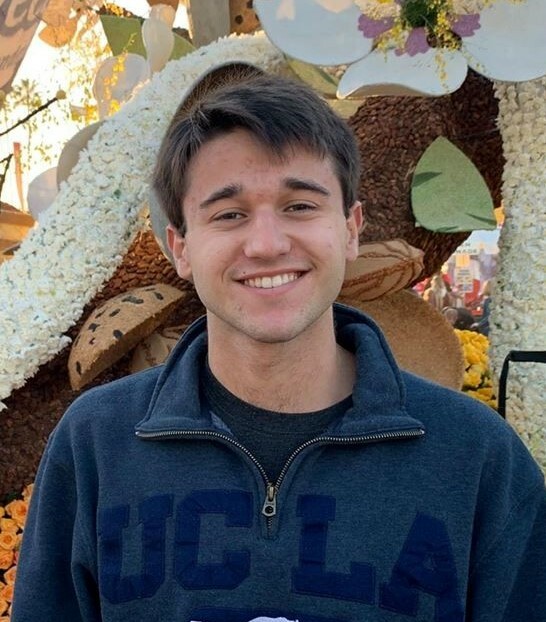 Nic is a 2nd year Public Affairs Major at UCLA, and the Vice Chair of the UCLA Chapter. 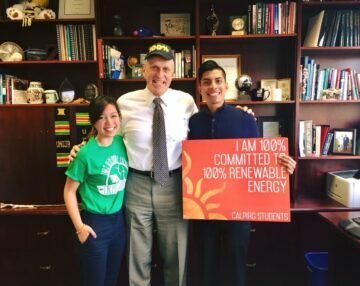 He got involved his freshman year working to secure commitments from California and the University of California for 100% clean electricity. Since then, he has coordinated that campaign at UCLA, and launched the project to get UCLA to become a “Bee-friendly” campus. As a member of the Board Executive Committee, Nic is leading CALPIRG’s rebranding efforts, including updating our website, logo, and messaging. Kat Lockwood is the Organizing Director for CALPIRG Students. 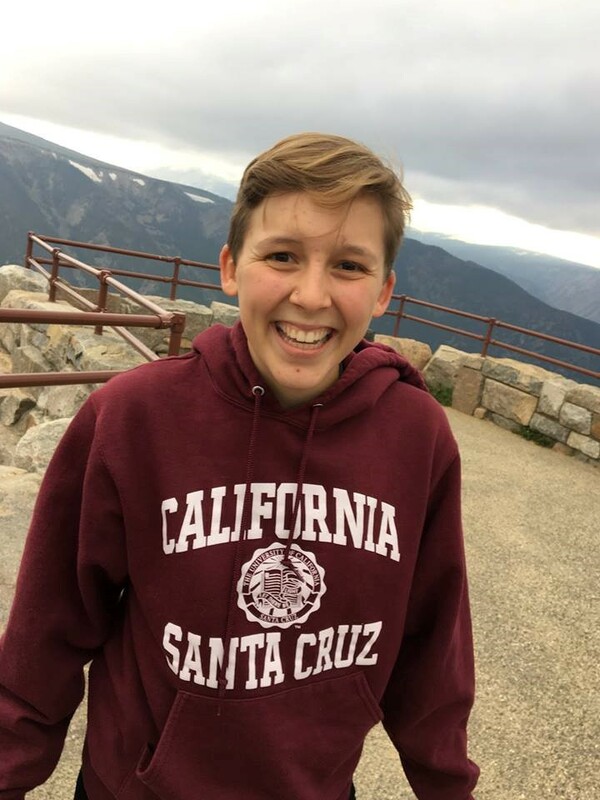 Kat oversees our staff and programs at the University of California campuses, develops campaigns, and works with the student Board of Directors. 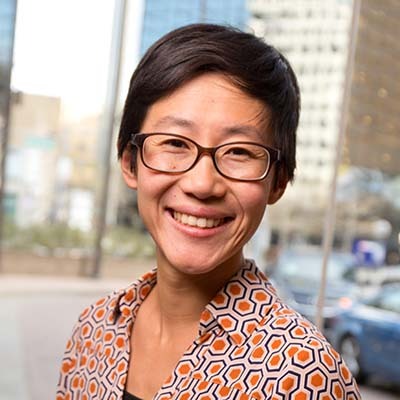 Kat got started with CALPIRG in 2008 as a student leader at the UC Berkeley Chapter. 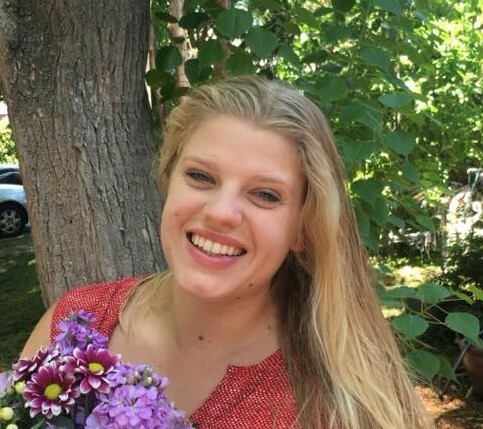 She joined staff as the Campus Organizer at UC Santa Barbara in 2012, then took on the role of OSPIRG Organizing Director in Portland before rejoining the California team in her current role. Kat has run successful campaigns to ban plastic grocery bags to protect the Pacific Ocean, to defend global warming legislation at the ballot box from oil company attacks, and to pass the landmark commitment to 100% clean electricity. Kat graduated from UC Berkeley with degrees in Political Science, Public Policy, and Society and Environment. 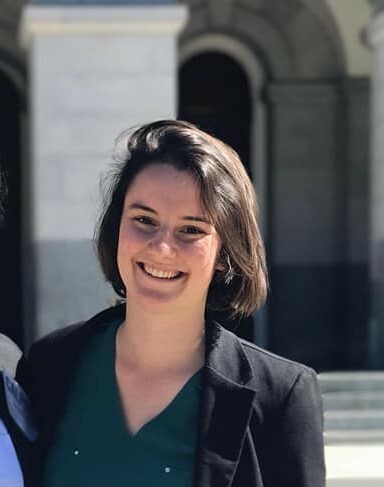 Megan Bart is the Assistant Organizing Director for CALPIRG Students, based in Los Angeles. Megan got her start as a campus organizer for NJPIRG Students at Rutgers Camden in the fall of 2015 before moving to the CALPIRG team as the campus organizer at UC San Diego. Megan graduated from Allegheny College in 2015 with degrees in Communication and Media Studies. 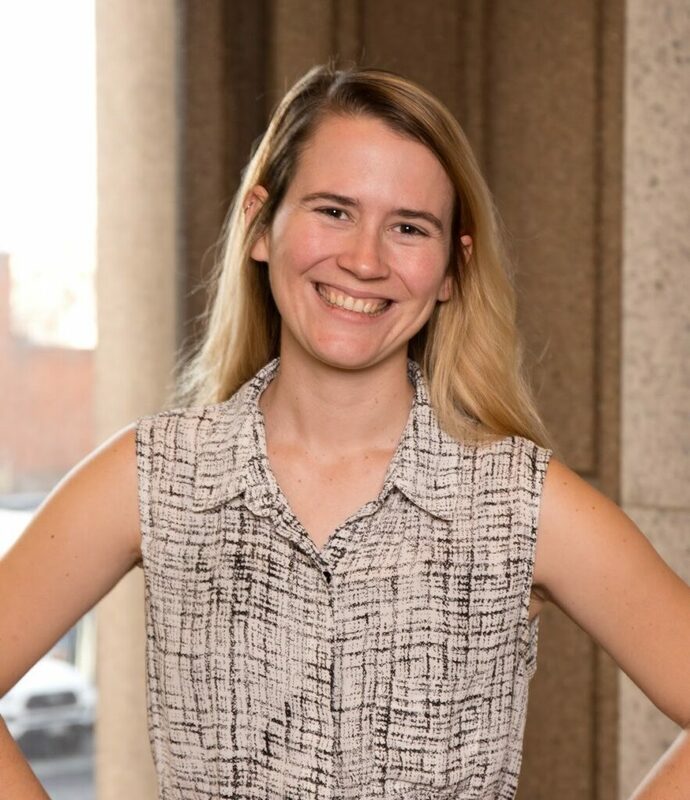 In New Jersey, Megan worked closely with student government and faculty to build statewide support for a grant-funded affordable textbook program for the Rutgers system that has saved students over $1 million since its launch in 2016. 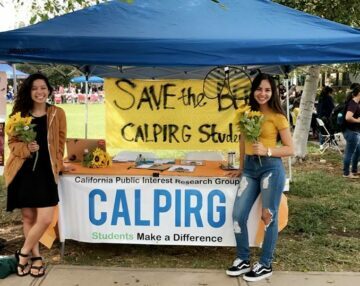 And in San Diego, Megan worked with UCSD students to pass a resolution in favor of banning bee-killing pesticides in La Jolla, CA. Megan works with our campuses in Southern California. 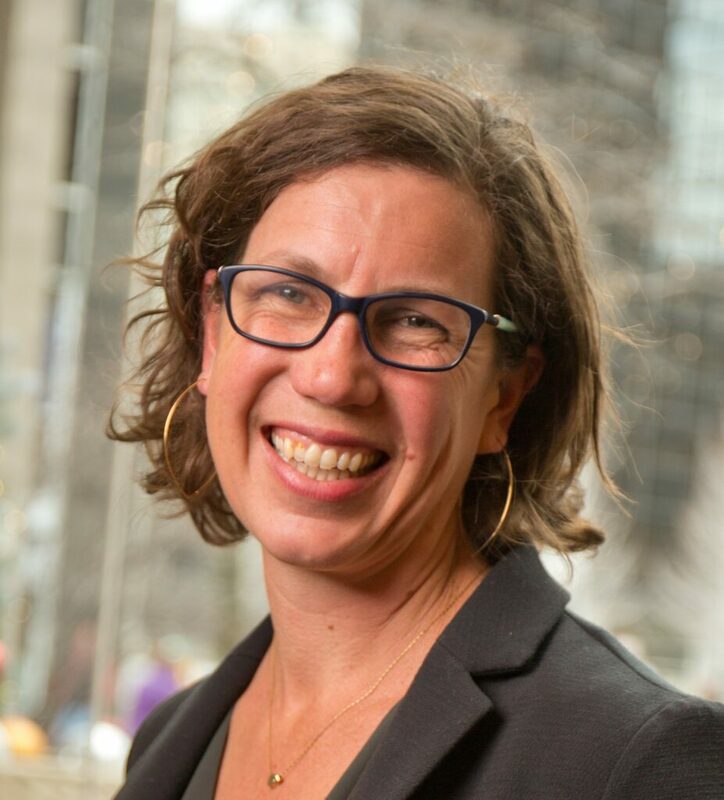 State Director Emily Rusch has worked with U.S.PIRG, the federation of state PIRGs, since 2001. She’s represented CALPIRG on numerous issues in the legislature and co-authored research reports on transportation, energy, and tax and budget policies. 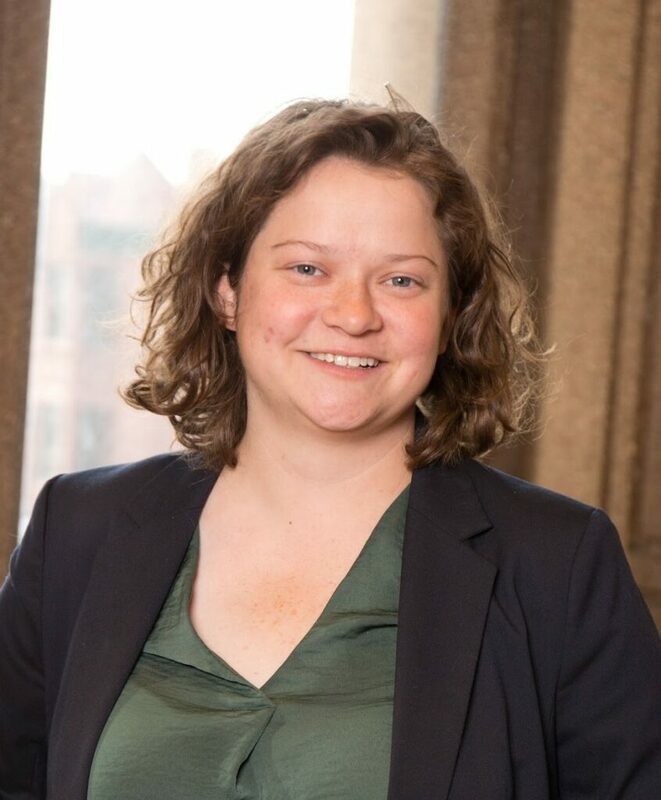 Prior to joining CALPIRG’s staff, Emily worked for four years as New Jersey PIRG’s Energy Advocate, where she ran successful campaigns to require New Jersey’s power companies to increase clean, renewable energy like wind and solar power, and to pass legislation to set minimum energy efficiency standards for common products like air conditioners and traffic lights. Emily was born in San Gabriel and grew up in Culver City, California. She graduated from Willamette University in Salem, Oregon, in 2001. She’s based in our Oakland office.